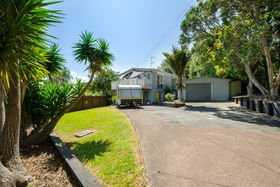 Motivated vendors are on the move....looking for action from you! 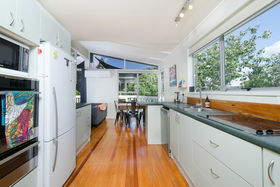 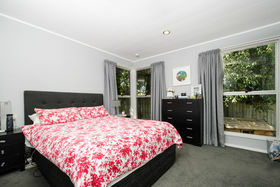 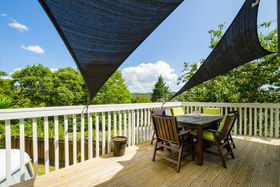 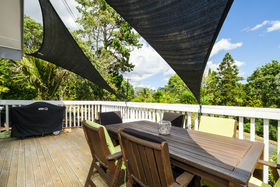 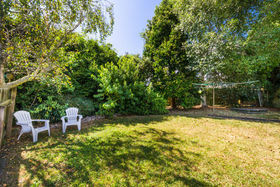 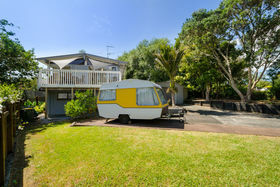 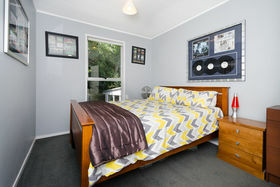 Interest in the Mid $700,000's SCREAMS value, for this substantial property on a 827m2 section. 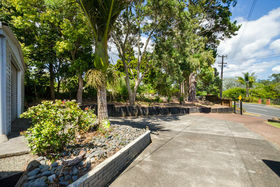 It's an ideal family home, located in zone for Swanson Primary School, with a secure backyard for children to play, an ideal separate garden space for pets to call home & the perfect spot for the vege patch, oh & did we mention the fruitful lemon tree that's already full of ripening fruit for that luscious lemon cake. 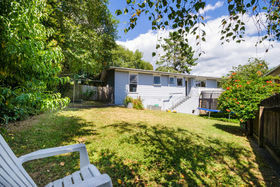 With plenty of space inside and out this property will suit everyone, its got ample off-street parking & your privacy is assured with electronic front gates, there's a garage/workshop & a superb entertaining deck! 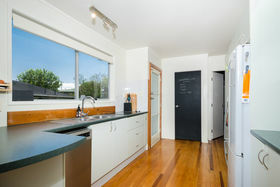 A security alarm, HRV system, 2 x heat-pumps, a high end self-cleaning double wall oven, 2 fantastic living spaces & awesome semi rural views. 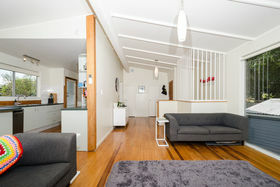 Open plan throughout the lounge, dining & kitchen and an easy transition to the entertaining deck & into the backyard. 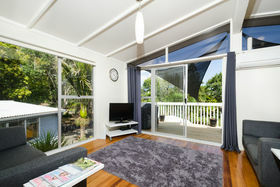 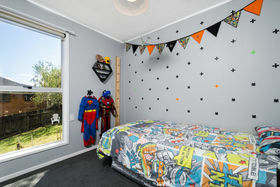 Wake up to the Tui's song & marvel in the quiet surroundings of this semi rural setting, where conveniences are close at hand, easy access to train stations, buses, Swanson Village for cafes, shops, doctors, market days & a gateway to Bethells Beach/Waitakere Ranges, golf for weekend fun, it's the ideal area to live. 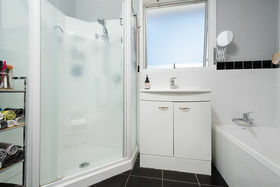 Three bedrooms , family bathroom, separate toilet & laundry. 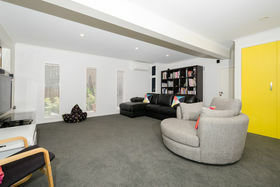 Internal stairs lead downstairs to a spacious modern living area, a parent or teen's retreat, movie room or perfect work from home option & there's fibre. 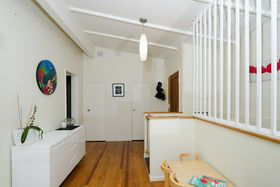 A clever computer setup, with another entrance on this level & carport outside. 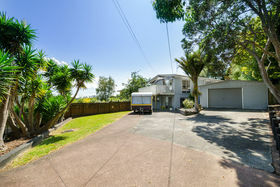 Vendors have purchased THIS MUST BE SOLD!